Fused glass pieces have been gaining popularity with new artists. 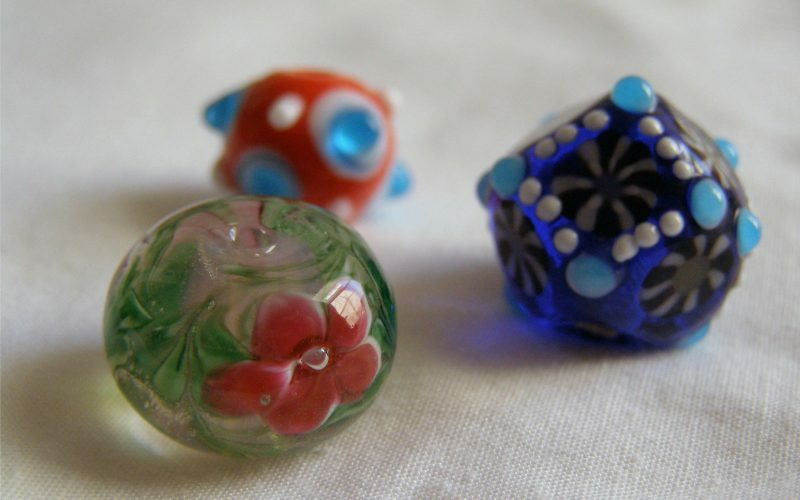 They can take several pieces of different colored glass and heat them in a kiln. The artist may want an open shape such as a bowl. This is easy enough to accomplish when creating fused glass art. A bowl shape is placed upside down in the kiln and the fused glass pieces are placed on top of it. Some heating of the glass pieces for stability forming may be necessary, but this can be done by hand with a torch. 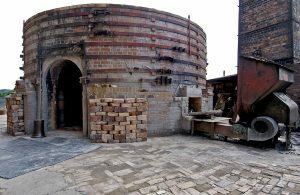 Once the proper heat level in the kiln has been reached, the glass will slump down over the bowl former and take on its shape. Complexity is an aspect that is relatively easy to achieve with fused glass art. The artist can start with one or two layers of glass. If more are necessary, they can return the piece to the kiln and place the new layers on top of it. This allows the artist the freedom to make changes during the creative process. It also allows the artist a chance to add more complexity. 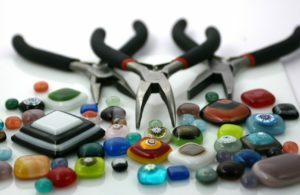 Not all of the glass pieces must be the same size or color. Texture is introduced in this manner by using multiple layers. Some art pieces may require a deep level of colored glass inside the piece as well as a colored layer on the outside. If the artist wishes, they can use glass transfers to add the outside color rather than adding more glass. This will keep the piece thinner and lighter in weight. Painting the outside of the glass is another option for fused glass pieces. There are a range of glass paints available in many colors for artists who like to hand embellish their work. 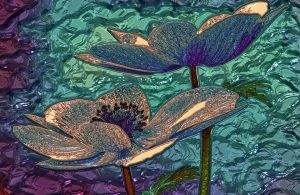 Fused glass art offers new artists an opportunity to express their creativity without the long journey to master traditional glass art methods. They can begin creating as soon as they put together two or more pieces of glass and melt it in a kiln. There is no limit to the art pieces that can be created using this simple method. Each piece can be very simple, or it can have great depth and complexity.